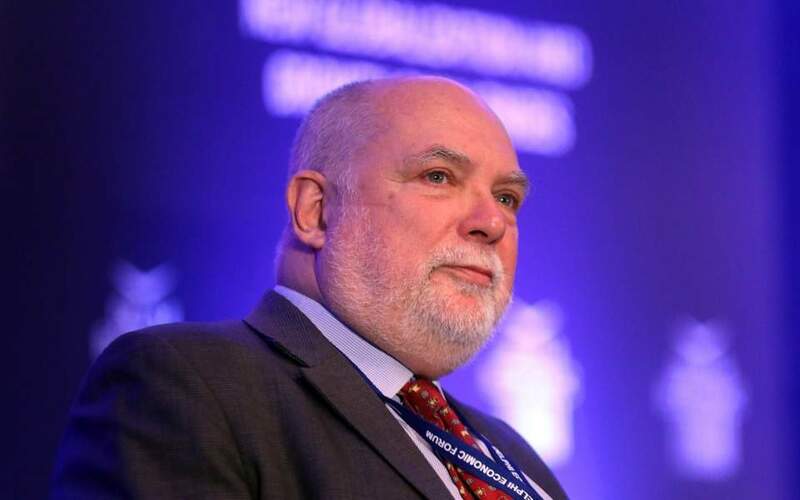 Having stepped down as head the Eurogroup Working Group in January, Thomas Wieser speaks to Kathimerini without the restrictions that came with the office. Seeing things from a distance, the American-Austrian economist speaks openly about the causes that triggered the Greek crisis, the mistakes made by the institutions, the crucial seven-month period of 2015, the negative influence of certain US economists and their opinions on the Greek economy, and about Greece’s investment prospects. Wieser, who was one of the key behind-the-scenes figures in efforts to protect Europe’s single currency, has in-depth knowledge of the Greek crisis and is believed to have played a decisive role in keeping Greece in the euro area. Looking back, can you tell me what was the root of the Greek crisis and if it has been addressed adequately after all of these years of reform programs? Many people believe that Greece was the victim of a crisis that had its roots in fiscal profligacy, and only fiscal profligacy. Others see the reasons in low and declining productivity gains of the economy. I believe that these are valid points, but they are symptoms rather than causes. For me the root of the crisis was the inability, or unwillingness of the political system to evolve in line with the requirements of the late 20th century. The role of policy cannot be to let friends, clients and special interest groups capture the state and profit from a special relationship. Government needs to ensure that access to justice, access to education and access to social services is equitable and easy. This needs to be financed in a responsible and also equitable manner. This was not the case in Greece, and this led to the economic crisis. Has this changed? Eight years of programs have addressed the issue of fiscal imbalances and many issues related to competitiveness and the functioning of the administration. But it is not, indeed it cannot be the aim of a program to dive deep into the political and constitutional fundamentals of a society. It cannot start addressing the root causes of a judicial system that is not allowed to work completely independently, or into fundamental questions of how the education system is organized and set up. These are issues that society has to solve for itself, and this is done largely through elections. This may work in the right direction, or in the wrong direction – but it is the direction the sovereign gives to its elected politicians. Changing such fundamentals through a program would be an erosion of democracy. The strongly antagonistic nature of Greek politics has not changed perceptibly over the last eight years and this usually results in a clientelistic setup of the political system, and influences the role of the media and their independence. I would say that the conditions for overcoming the underlying root causes of the crisis are now better than they were eight years ago but they are by no means ideal. This requires a deeper conversation of how Greeks see their state, and how the state approaches the citizen. If you could rewind history and change two or three things that the institutions did in Greece in the past eight years, what would they be? The best thing would obviously have been for Greece not to have to enter a program but this would have required completely different politics and policies from the turn of the century onwards (and even before). And especially from the last government before the crisis struck, which to my knowledge has never really taken on board its co-responsibility. Given that history evolved as it did, we would have done better if we could have had a significant burden sharing, or debt restructuring, at the outset. But at the time there were two reasons why this could not happen. For one, we were in the midst of a global financial crisis, and restructuring the debt of Greece in a significant manner might have produced an even more impressive moment than Lehman did in September 2008. Secondly, the institutional and legal frameworks that we have in place now were not available at the time. And lastly, in an ideal world I would have preferred to see an organizational setup for all the institutions involved in the programs with clearer lead responsibilities, better coordination and the same aim for the programs. Greece is said to have come close to a eurozone exit twice, in 2012 and in 2015. When did you feel it most intensely and did you ever think it could actually happen? In 2012 I strongly believed that Greece should, and would, remain in the euro area. This fortunately was also the belief of the Greek government at the time. While we were very well prepared for an eventual accident, this would have been economically detrimental to Greece, and also to Europe. As a matter of fact, given the jittery state of markets and the financial system at the time, I believe that this would have had negative repercussions around the globe. In 2015 things were different: there were strong feelings in certain parts of the Greek government that Greece should exit the euro, or at least behaved as if they wanted to exit the euro. They were aided and abetted by a number of American economists who had no understanding of how Europe or a currency union worked. Given their strategy we indeed came closer to Grexit than in 2012. This was a very costly game some people were playing on the back of the Greek people. How ready were the Europeans for a possible Grexit? As I mentioned, we had done all possible preparations back in 2012, and the preparation had been done in extremely great detail. It would not have been nice, but it would have been well managed to the extent that such issues can be managed. Was it a mistake that the institutions did not recognize the efforts made in 2014, the achievement of reaching a primary surplus, and maybe start the discussion for debt relief back then? The agreement was quite clear: we would discuss a debt deal at the occasion of the first completed review after a primary surplus had been attested by Eurostat. The discussions with the Greek government on the review were never concluded, unfortunately, and so the conditions for a debt deal did not materialize. We would have stood ready for that. How different would the Greek economy have been now without the first seven months of negotiations of 2015? What was the cost of that period nominally but also in terms of of trust and time? There are a number of estimates on what the costs of the first seven months of 2015 have been. They usually take into account that the fall in GDP in 2015 will take many, many years to be compensated fully. Thus, the losses are still accruing, if you so want. In 2014 we were counting on Greece having access to markets already in 2015 and obviously therefore the whole episode of capital controls would not have occurred. So, all in all there is a high probability that GDP would be higher, the debt level lower and fiscal policy could be somewhat more relaxed than it now needs to be. The distributional aspects of the first half of 2015 were clearly regressive, so in terms of equity we would have been better off without that year happening. Successive Greek governments had a problem with ownership of the programs. 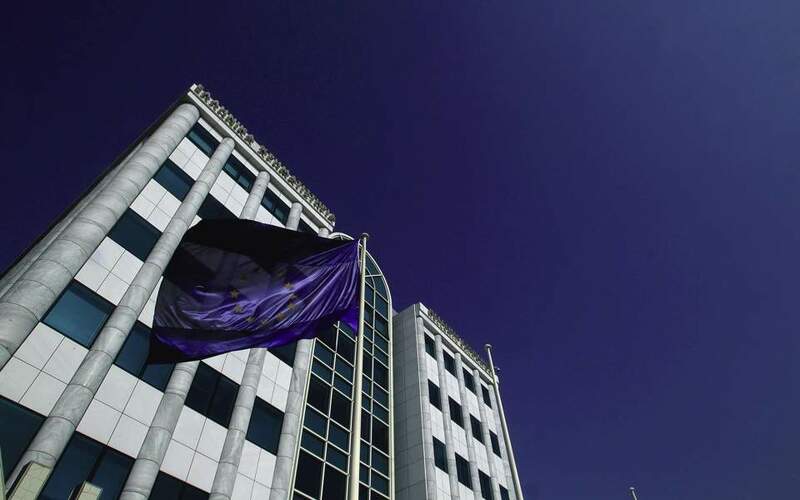 Do you believe that Greek governments will stick to the reforms needed from now on, without backtracking? We can only hope. Greece has never had the discussion on the true reasons of the crisis, such as Ireland did, but also in one form or the other all other program countries. As long as this has not happened there will not be true ownership, and policies will be sold to the public as being forced upon an unwilling Greek government. Not sticking to the agrees policies – and we have had some experience with this occurring also within the programs – would definitely unnerve investors who seem otherwise quite willing to trust and invest in Greece. Is there an achievement in Greece that you are most proud of? These are not issues one is proud of; it is part of the job. I just hope that I have been helpful to Greece and the euro area as a whole. 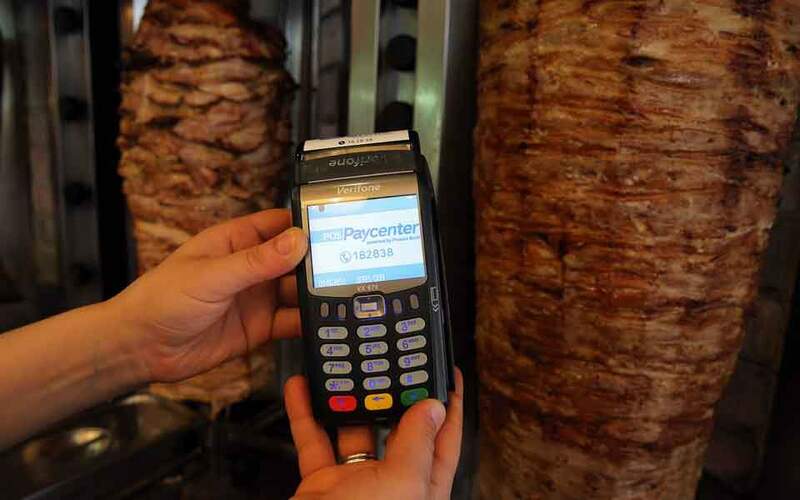 Is Greece a place to invest now? What should be the focus of governments in the coming years? Greece could have a bright future. It has to persuade investors and economic operators that it is well on its way to a liberal, meritocratic society with a well-educated workforce. You get people to invest and work in countries if they have confidence in the system of ownership rights, of an impartial and quick working judicial system, and especially a modern and well-functioning public administration. Greece has moved forward on these issues and I am confident that these improvements will be built upon in the years to come. It is clear that this does not happen overnight but these things need to steadily evolve. 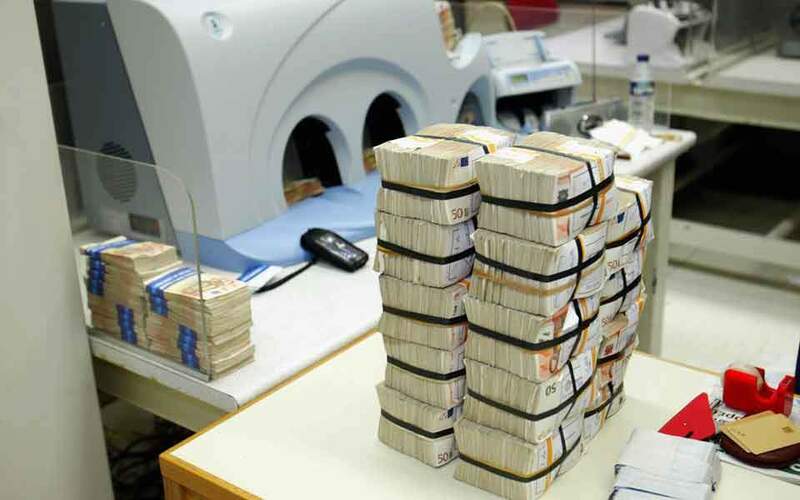 Do you feel that Greece will be back in a crisis mode soon, as many say, asking for another loan? There is no reason to believe that Greece will require another program. I am fully confident that all relevant politicians have taken on board what is required in terms of policies and communication. Greece has profited from two enormous waves of debt relief, back in 2012, and the debt relief operations in 2017-2018 and beyond. Greece faces minimal debt service requirements and can look confidently into the future – which will be its own future.